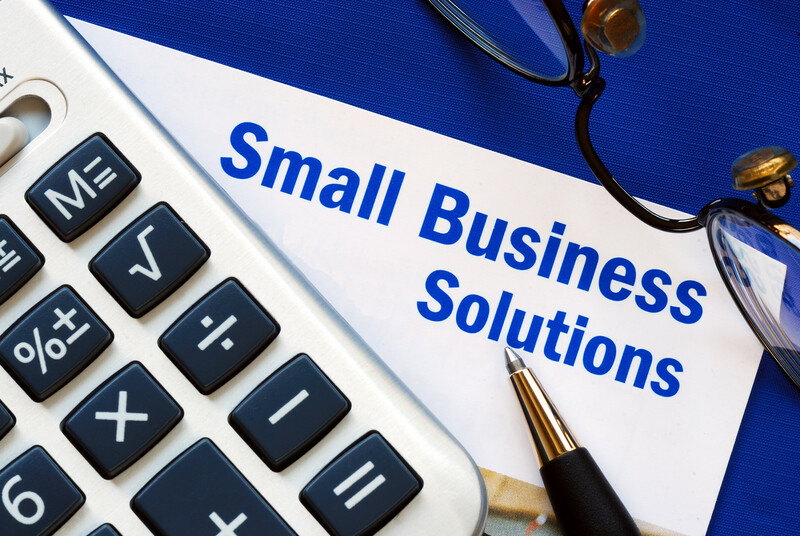 Creates efficiencies Throughout the Company – Especially in this tight labor market, small businesses must work smarter. A forecasting system creates efficiencies in departments across the company: production can be prioritized, warehouse staffing can be optimized, sales analysis can be performed quickly, management can gain insights quickly and efficiently. And the list goes on. Provides a Roadmap for Financial Planning – Forecasts define the expected sales goals, inventory levels and profitability of a business. When trends deviate from the roadmap, actions can be taken to get back on track to achieving company goals. Strategic decisions can be made based on what is working and not working. Forecasts help businesses anticipate change, reduce uncertainty and identify the best ways to achieve their goals. Encourages Collaboration between All Departments – The forecasting process requires all departments to work together. Production must provide information on capacity, Distribution provides workforce training and scheduling, promotions and marketplace guidance are functions of the Marketing and Sales departments. Forecasting encourages all departments to get on the same page, understand their role and execute toward common goals. Since forecasts are data-driven, there are fewer decisions made on gut feelings. Highlights Growth Opportunities and their Potential – When an item or category is trending up from the original projection, a forecast allows a business to recognize this very quickly. Demand can be re-projected, ensuring that adjustments, such as inventory or pricing, can be made to maximize profitability. Lowers Liabilities and Markdowns – With a forecasting process, items that are not selling up to their original forecasts can be addressed early. Production can be canceled, pricing can be adjusted to increase demand, or marketing promotions can be increased. Taking action early ensures that the most profit possible can be generated. Increases Turn and Cash Flow – Inventory needs are mapped out with a forecasting process. Businesses are able to save money because they can project the inventory they will need and when they will need it, thus not having to hold excess inventory. This will give businesses better cash flow, often enabling them to be able to afford buying more of the items that are selling above projections. Guides Scheduling the Rest of the Company – Forecasts enable businesses to anticipate staffing and production needs. Production schedules can be adjusted based on shifting priorities. Temporary staffing can be hired, if needed. Provides Insights for New Product Development and Planning – Forecasts enable businesses to see changes in consumer demands and help answer why the marketplace is changing. With well-defined data, a business can determine the whitespace in a market and begin development of products to fill that space. Using historical data, a business can forecast potential for new products and increase their success rates. Increases Knowledge of Market – Because a well-defined hierarchy brings clarity and well-planned forecasts provide a roadmap, companies can see changes to the marketplace quickly. Valuable insights can be gained, giving companies an edge over the competition. While it may take diligence and collaboration to develop a forecasting process, its benefits are far-reaching. [basic-code]™ can help your small business achieve all the benefits a great forecasting system has to offer. Visit us today at www.basic-code.com to see how we can help you.